It's holiday time here in Australia and I'm using the two week break to recharge (literally - I've had to recharge my kindle three times so far because I'm reading so much!) but also to reflect on my teaching practice. It's a very easy read but I was still a tad skeptical after reading it. What did it actually look like in a real life classroom? 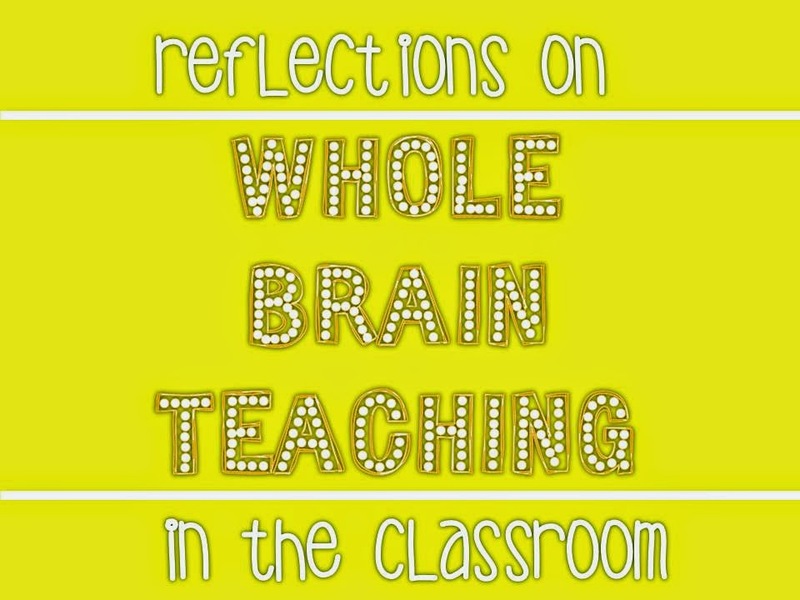 It wasn't until I checked out the Whole Brain Teaching website and watched various YouTube videos (just search WBT) that I began to see elements that I felt would just WORK in my classroom. 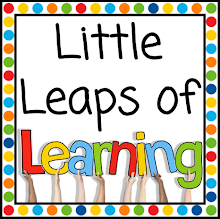 Also worth mentioning is Stephanie's 3rd Grade Thoughts blog which has heaps of ideas and resources to get you started as well as Mrs Shipley's Classroom. Those two blogs really helped me and I suggest you check them out! What do I love about WBT? You know how sometimes it feels like the teacher is out the front doing all the talking, expecting/hoping that the kiddies are listening? Well, WBT completely turns this idea on its head. Engagement is at 100%, or at least the best it has ever been. I'm not kidding. The kids can't afford to drift off because they will miss something, some action or call out. It's made me be a lot more explicit with my teaching and just generally giving instructions. No more waffling on. Anything more than 30 seconds and you've lost most 6 and 7 year olds. I state it in a brief sentence, with hand gestures eg "Comprehension is when we understand what we read" with hand gestures of making a capital C, pointing to head like thinking, opening a book (trust me, it works. The kids even contribute to assigning gestures to concepts). Repeat it with the hand gestures. Students turn to a partner and repeat the teaching point with hand gestures (this is the Teach Okay! command). Students do this repeatedly until I call for their attention back to me (this is the Class! Yes! command). I particularly love the "Teach Okay!" command because it allows me to monitor who has grasped the teaching point. If students are facing their partners and cannot "teach" their partner the brief sentence with gestures, I know that I need to go over it again with the whole class, perhaps even simplifying it again. All of this, of course, requires a lot of practicing throughout the year, modelling correct and incorrect ways of doing all of the commands. For example, when doing a "Teach Okay!" there is a lot of modelling of facing a partner so that knees are touching, how to find a partner, how to listen to the partner as they are saying the teaching point with gestures, etc. At the start of the year, my year 1/2 class were terrible at repeating my basic sentences. They were instantly forgetting instructions and teaching points, so quickly that they could not repeat them to a partner during "Teach Okay". There has been so much improvement with comprehending the important stuff... especially because it is presented in this clear, explicit, fun way. The best part of all, is that my class loves it! They teach the substitute teachers the different parts of WBT because it has become such an integral and loved part of how the classroom operates. My class knows the routines so much, I can have a student come up the front and lead the class in a "Class! Yes!" or "Teach! Okay!" My advice to anyone starting off on the WBT journey? It's important to realise you don't have to take on board every aspect of WBT. There is a lot involved! Pick out what appeals to you and what you feel comfortable with and make that your starting point. I certainly don't use every aspect of WBT, only the elements that make sense in how I run my classroom. In my Part 2 post, I will give you more detail about the elements of WBT I use in my classroom. I promise the next post will have more pictures too! Read on... go to Part 2.